THE MOST VERSATILE REMOTE ARM IN THE WORLD. 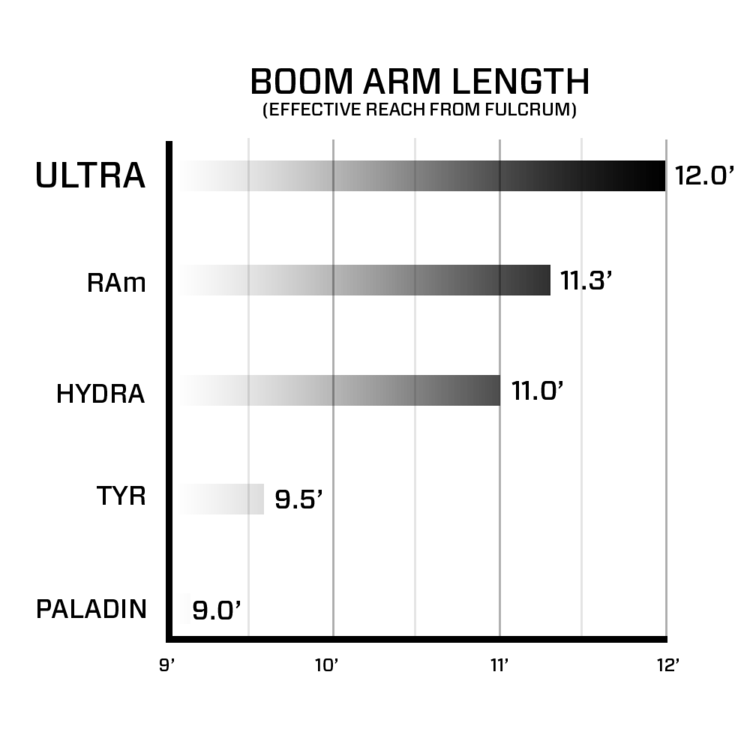 Featuring a new 12’ arm, a 55lbs/25kg payload rating, and powerful motors, ULTRA delivers new levels of performance. It is the longest of any universal remote arm. ULTRA is built for off-road performance in the heat, snow, and rain.  Constructed of 6061-T6 aluminum alloy, ULTRA has the highest strength-to-weight ratio of any compact arm. The 3-axis Isolator keeps stabilized heads undisturbed during aggressive use on the track. THE BEST REMOTE ARM IS THE ONE YOU HAVE WITH YOU. ULTRA is the lightest, most portable remote arm system ever conceived. Weighing just 190lbs unloaded, it is the only 12’ arm capable of flying as checked baggage. ULTRA mounts to cars, trucks, UTV’s, boats and custom rigs via 4x TÜV-Certified 2" Speedrail clamps. Our Suction Speedrail Grid (SSG) Kit creates a temporary speed rail grid anywhere you need it. If you can dream it, ULTRA can probably do it. 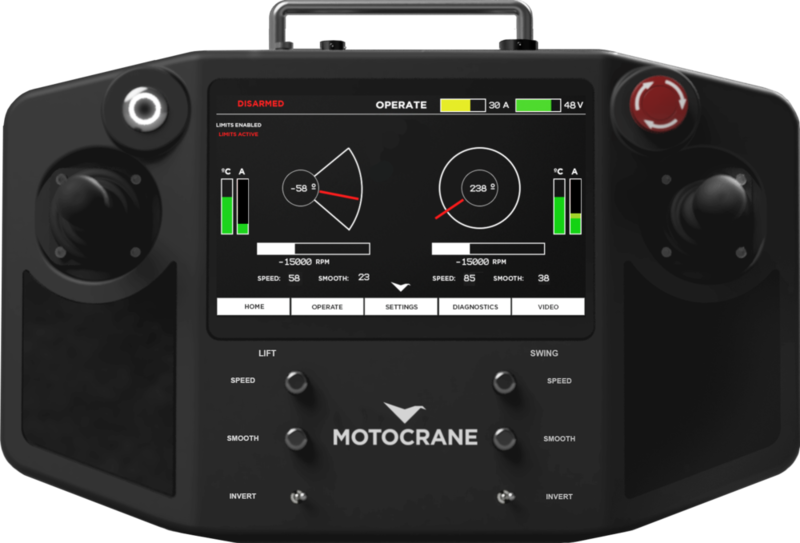 The new MotoCrane Controller features Dual-stick operation for independent control of the Swing and Lift axes. It’s centered around a 7” touchscreen display for real-time position feedback, speed, limits, and system diagnostics. Operating on an automotive-grade CAN-BUS protocol, it is the most fully-featured of any remote arm control interface. No Bluetooth or WiFi dropouts, no consumer tablets. CAN-BUS Expansion ports also make future integrations possible. We’re not your typical group- each of us is different. But we all know our customers by name, and we stand behind our work. Whether you have a general question about ULTRA or want to visit for a demo, we’re happy to hear from you. Link will be sent to your email. You’ll receive the email momentarily.